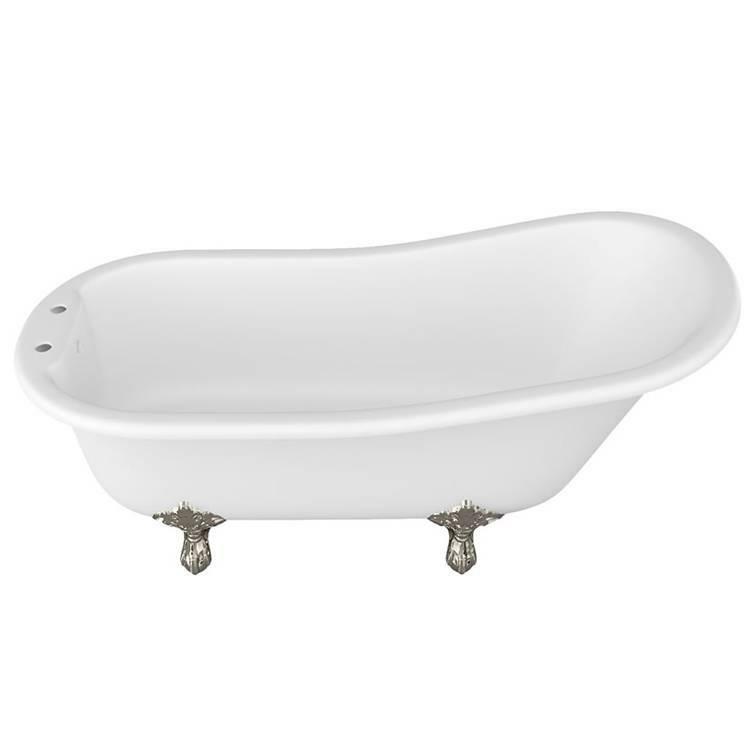 Arcade Sackville Natural Stone Freestanding Bath & Traditional Feet. 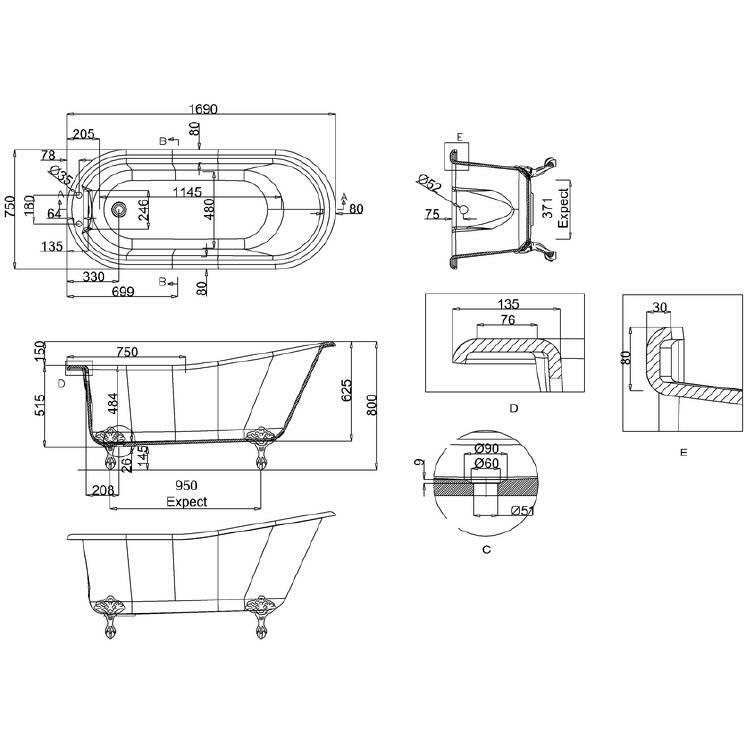 The Arcade Sackville Natural Stone Freestanding Bath & feet features a decadent slipper design which will be at home in any traditional styled bathroom. 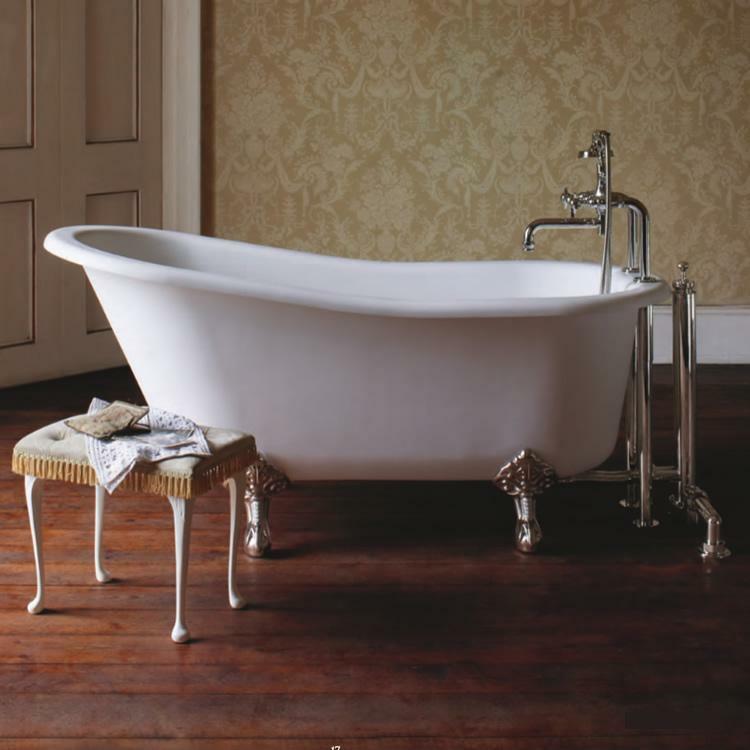 The traditional bath feet add an elegant period touch.